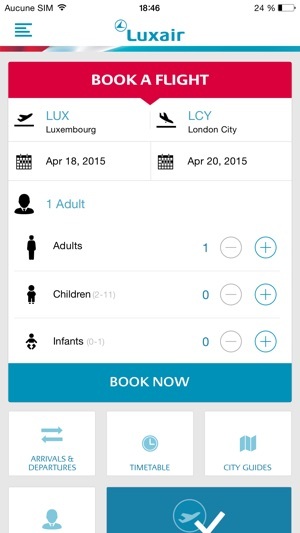 Luxair unveils its brand new Luxair Luxembourg Airlines mobile app ! 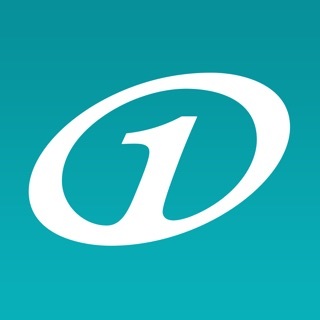 This first version is available for iPhone and iPad and entirely designed and optimized for your mobile device. 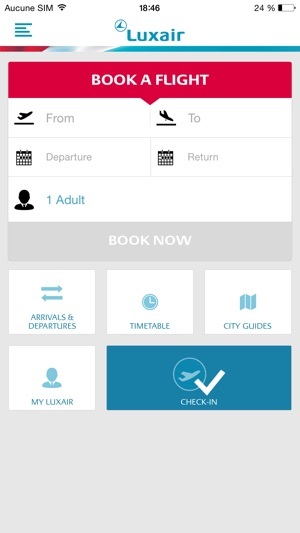 Now you can manage all aspects of your Luxair flight from your mobile devices - flight booking, mobile check-in, flight status, MyLuxair, city guides and further valuable services ! Book your next flight just in a few clicks! The payments are completely secured. Luxair cares about your mobility. Wherever you are, check-in for your flights directly from the app and choose to receive your 2D mobile boarding pass directly on your mobile device. Once at the airport, you just need to present your mobile device with your 2D mobile boarding pass display. Ready to take off! Check the timetable for all flights operated by Luxair. 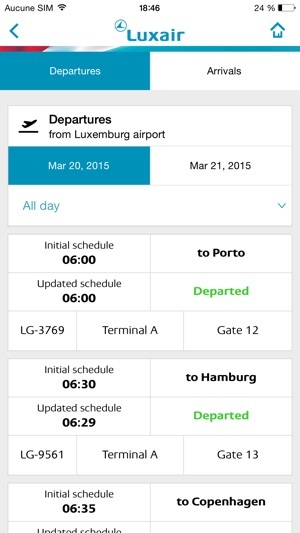 Check the flight status for all Luxair flights from and to Luxembourg in real time. Connect you and stay connected to your MyLuxair profile to enjoy all MyLuxair services. Download our city guides to be inspired and prepare your next city trip highlights. Subscribe to the Luxair newsletter to receive our latest news and to benefit from all our special offers. All you need to know about our baggage allowance and conditions. 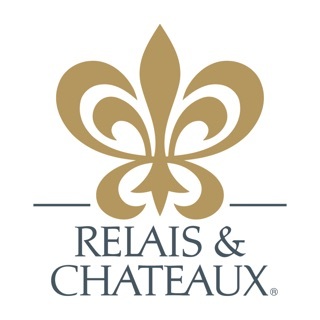 The app is available in English, French and German. 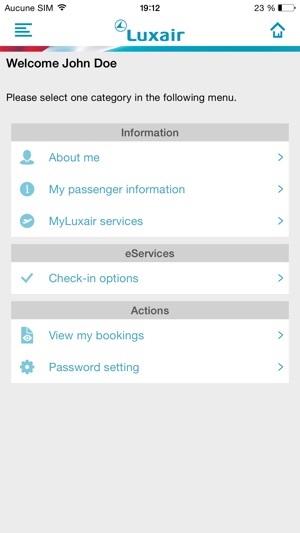 If you would like to help us to improve the Luxair Luxembourg Airlines app, please send an e-mail to supportmobile@luxairgroup.lu with your contact details. In this version, various bugs are fixed. We are continually striving to improve our App quality. Please help us by sharing your suggestion or new ideas at supportmobile@luxairgroup.lu. Luxair wishes you pleasant flights!